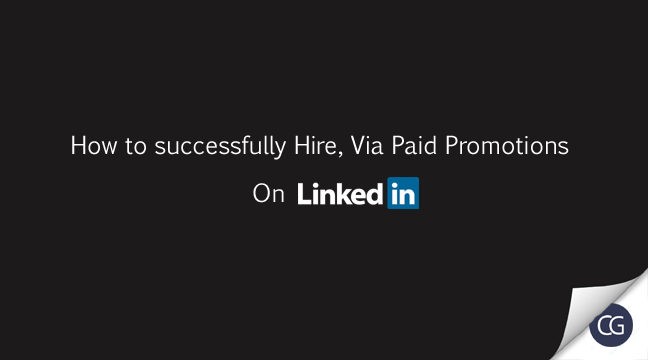 How to successfully Hire Via Paid Promotions On LinkedIn. 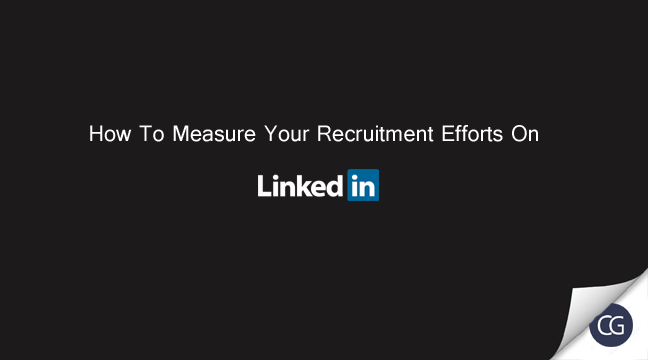 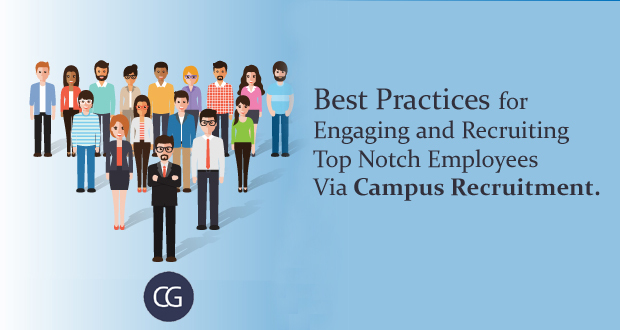 Best Ways For Recruiters To Engage With Students To Build A Pipeline Of Prospective Candidates. 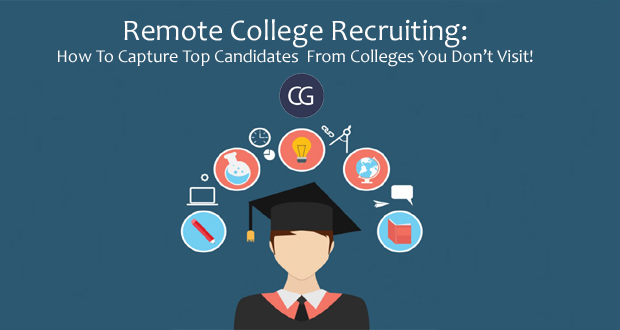 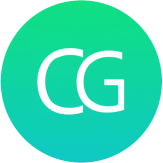 Remote College Recruiting: How To Capture Top Candidates From Colleges You Don’t Visit! 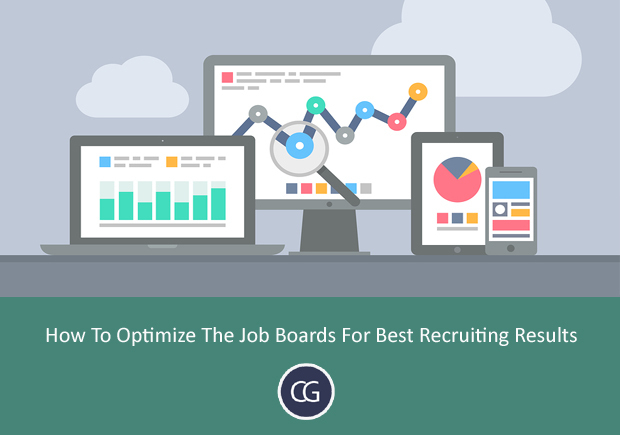 Discussion On Top Job Boards Based On Profession: IT, Sales, Marketing and BPO.